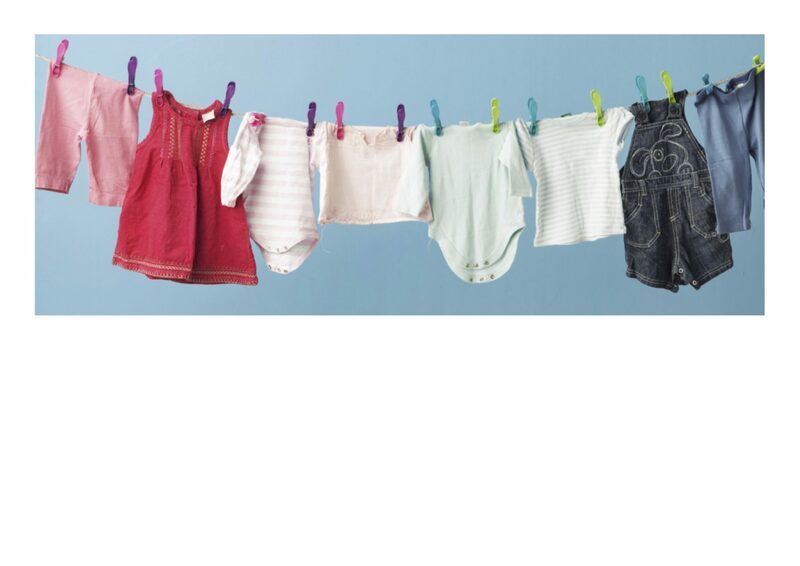 Children grow out of their clothes quickly and new clothes can be expensive. 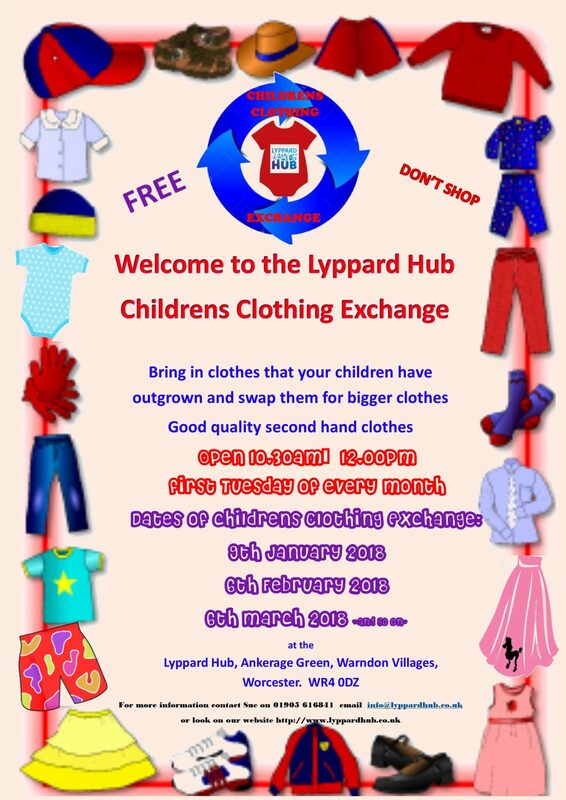 Lyppard Hub Clothing Exchange enables families to swap their Children’s pre-loved clothes and shoes which have been outgrown but can be given another go by someone else! The scheme works simply by receiving credits for each item of clothing donated which can then be used to exchange for other items. The Exchange is held on the first Tuesday of every month, Term Time Only, from 11.30am to 1pm. So come along and Swap, Don’t Shop! !